Is it just me, or has there been an overabundance of articles floating around the Internet stating that one's life expectancy is shortened if she works at a job where she sits most of the day? And to make things worse, these articles say that even if you workout religiously, it does not negate the fact that you are sitting down all day. Now, I am one of those people who sits at a computer or in meetings for most of the day. As was the case at the beginning of my career, I no longer run around courtrooms all day...I am now what they call "sedentary." Ugh! Such an awful sounding word! And, as I said, it doesn't matter that I work out 5 days a week...I am still considered sedentary! The FitBit is sought of like a pedometer with super powers. 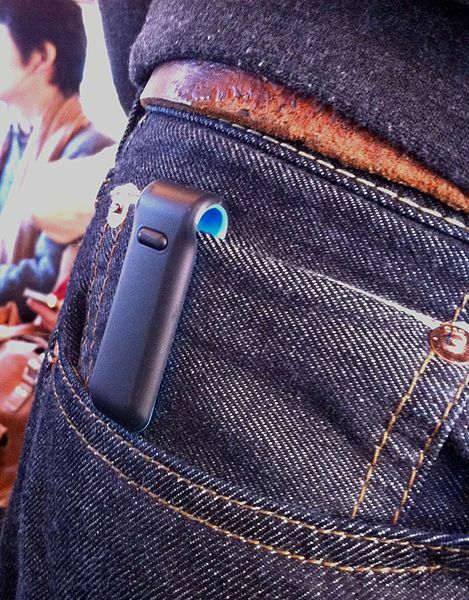 It's a tiny, wireless device that you clip to your shirt, pants, belt buckle, bra, etc., and it tracks the amount of steps you take on a daily basis. Additionally, the FitBit tells you how many calories you burn, how many miles you walk, and how many flights of stairs you climb throughout the day. Nice, right?! 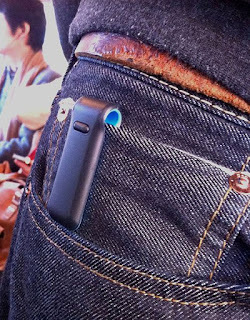 The FitBit also syncs to a free online program that permits you to log your food and activities, and track your weight. And of course you can earn badges for meeting certain milestones, and you know us adults love badges! Depending on the type of FitBit, the device may also double as a sleep tracker. It tracks when you fall asleep, and the amount of times you wake up throughout the night. It is a pretty neat feature for someone like me who generally has difficulty sleeping, and who may want to show the results to a sleep specialist. So now that you have a general idea what a FitBit is, I can freely explain to you how the FitBit has helped to reduce the amount of time I spend sitting all day. It's actually a really simple explanation...the FitBit proved to me in unmistakable numbers that I was lazy. Sure, I go to the gym for an hour and a half a day, but during the other 22 and half hours...LAZY! After seeing my raggedy stats, the answer was pretty clear...I needed to move my tail a whole lot more. And I did! In addition to its overall fabulousness, the FitBit program also allows you to connect with friends to challenge each other to walk and move more. I mean it ranks you against them and everything. So it adds a competitive element while helping you to be less sedentary. All in all, the FitBit has been a great accountability tool for me, and I think it will help other professionals that sit during most of the day. So, that's the FitBit in a seriously quick nutshell...it does so much more than I can possibly describe in one post. 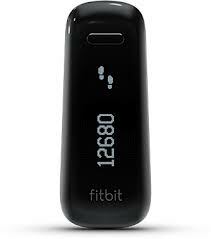 Please check out the FitBit website to get more information on the different devices and additional online features. And you (and your waistline) can thank me later! Disclaimer: FitBit did not pay me to rave about this product. Please be assured that these are my opinions free from any commercial or financial influence....seriously!